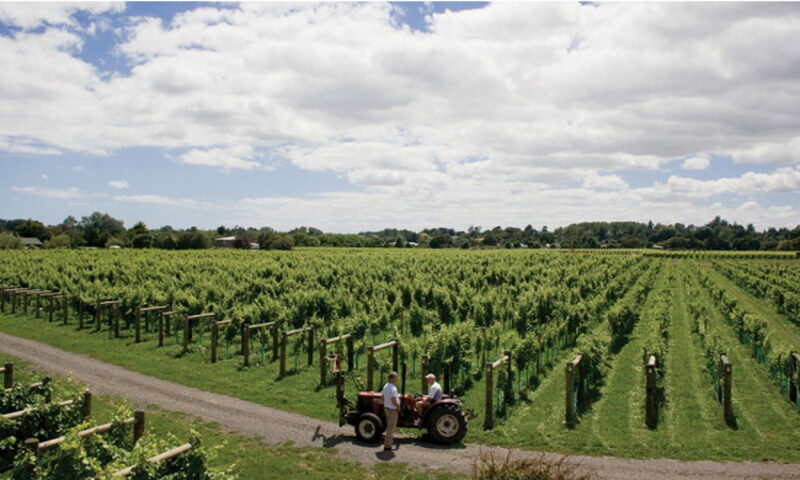 Being the first vineyard in Gladstone in 1986, Christine and David Kernohan took over the vineyard in 1996. Only 20km from Martinborough, GV soils exhibit similar properties probably due to its proximity to the old terrace riverbed of the Ruamahanga River. With ideal soil conditions, free draining stony silt loam for growing vines, production has steadily stepped up over the past 20 years. Christine mentioned the wine growing area in Gladstone is in the process of identifying its own sub-region characteristics. 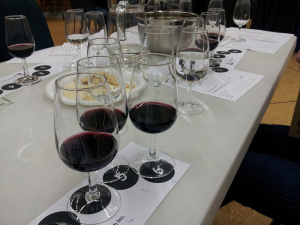 The wines from first impressions seemed to be a little flat. First impressions can be deceiving as they were in this case. The bouquet for most wines were on the light side but still clean and fresh. The 2014 Viognier gave a hint on lemon peel and spice with a dry, ripe apricot finish. The GC Sauv. Blanc hinted at young pineapple and again a dry, crisp lingering (for more) finish. 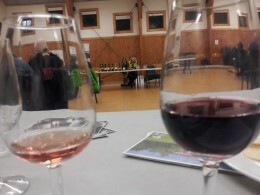 The Pinot Gris offered up fresh melons with off-dry ripe stonefruit to finish and the Rosé, made from Bordeaux-style grapes. strawberries and cream, beautiful and elegant. Into the reds. The tasting notes were not wrong. What they don’t mention is their elegant subtle perfume and rich long finish. 12.000 Pinot Noir offered hints of blackberry and liquorice with a savoury finish. Despite a wet few months before picking, the 2011 GV Pinot Noir displayed a warmth from the extra time on the vine allowing the tannins to build. This would go perfectly with lamb or pork infused with Asian-inspired flavours; star anise, dark soy, sugar and salt. The club appreciates Christine’s time and wonderfully crafted wines. Now looking forward to how 2014 Pinot’s stack up. Christine is the chief winemaker at Gladstone, involved in all stages of winemaking and manages the business. One of only three Scottish women winemakers in the world (not being a common career aspiration where or when she grew up). Christine ‘fell’ into the wine industry after a happenstance visit to Gladstone Vineyard with David one spring weekend in 1995. She previously worked in the computer industry in business analysis and project management and was also involved in social research and agriculture industry research. 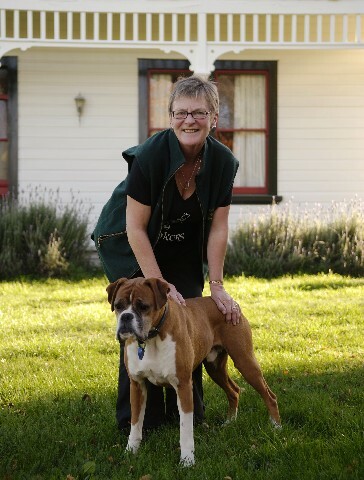 She has an MBA from Massey University and farming experience from involvement in a goat, sheep and beef farm at Hunterville. David Kernohan is owner/taster, architect and former Associate Professor at the School of Architecture at Wellington’s Victoria University. He has been operating his own research and building heritage consultancy, Architecture Diagnostics, from the vineyard for the past eight years. He is the author of five books on architecture including Wairarapa Buildings published in 2003. David is a Deputy Environment Commissioner, was co-author of the Hunn Report on the weather tightness of buildings that precipitated the Building Act 2004, and is a former Director of Wellington Waterfront Limited. Gladstone Vineyard is a family business with an international reputation for distinctive, high-quality wines of finesse and complexity. 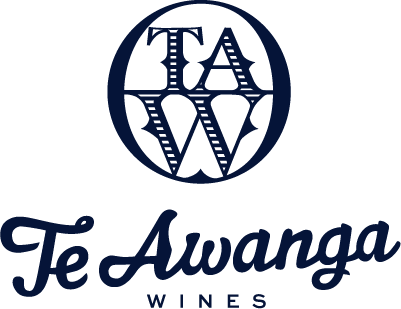 Established on the old riverbed of the Ruamahanga River at Gladstone, their focus is simply to craft beautiful wine that expresses the exceptional characteristics of the soil, the climate and the region. At Gladstone Vineyard, they are committed to growing vines and producing wine in a thoughtful and environmentally responsible manner. They like to call this “intelligent winegrowing”. It means making smart, considered decisions about everything they do, with the interests of the land, the vines and the wine top of mind. 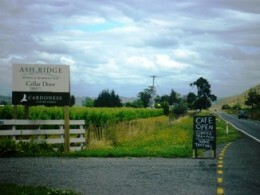 Their principal varieties are the internationally acclaimed Pinot Noir, Sauvignon Blanc and Pinot Gris. They also make a Viognier, a Rosé, a dry Riesling, and the “Auld Alliance” their premier Bordeaux-style wine. 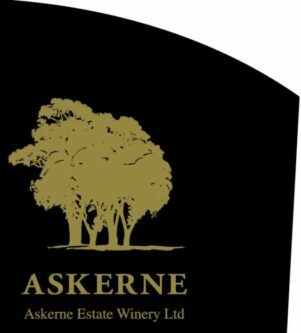 Christine Kernohan is Owner/Winemaker and I assume she will do the presentation. More about the tasting and the wines next month. 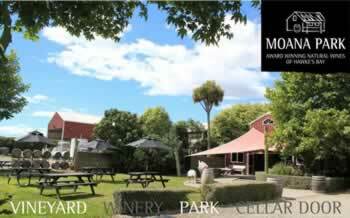 Details: Moana Park produces three unique sets of wines – the Estate Series, Single Vineyard Reserve Series and the Harmony Series. All the tiers are clearly distinct from one another, and reflect the unique characters of the micro climates and vineyards they originate from. 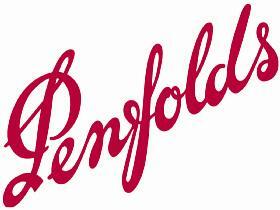 Each is aimed at a specific sector of the wine drinking market. 18 years. 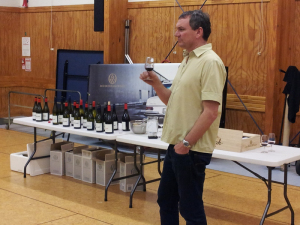 Dan graduated from EIT Hawke’s Bay with a degree in Wine Science in 2003. While being runner up for Young Winemaker of the Year in 2002, he was successful and won the title in 2003. Not long after that, Dan started crafting wines for boutique producer Moana Park Winery, set in a picturesque Puketapu valley in the western hills. When Dan and wife Kaylea later bought the winery in 2008, in the middle of a recession and in the same year they were getting married, everyone thought they were mad. Six years later and the winery has expanded exponentially and won numerous international awards, while still remaining hands-on and keenly focused on producing top quality wines underpinned by Dan’s natural, low allergen winemaking philosophy. I’ve tasted at Moana Park, well worth the effort.